Our Story | BC Tree Fruits Cider Co. | Craft Cider Made with 100% BC Fruits. 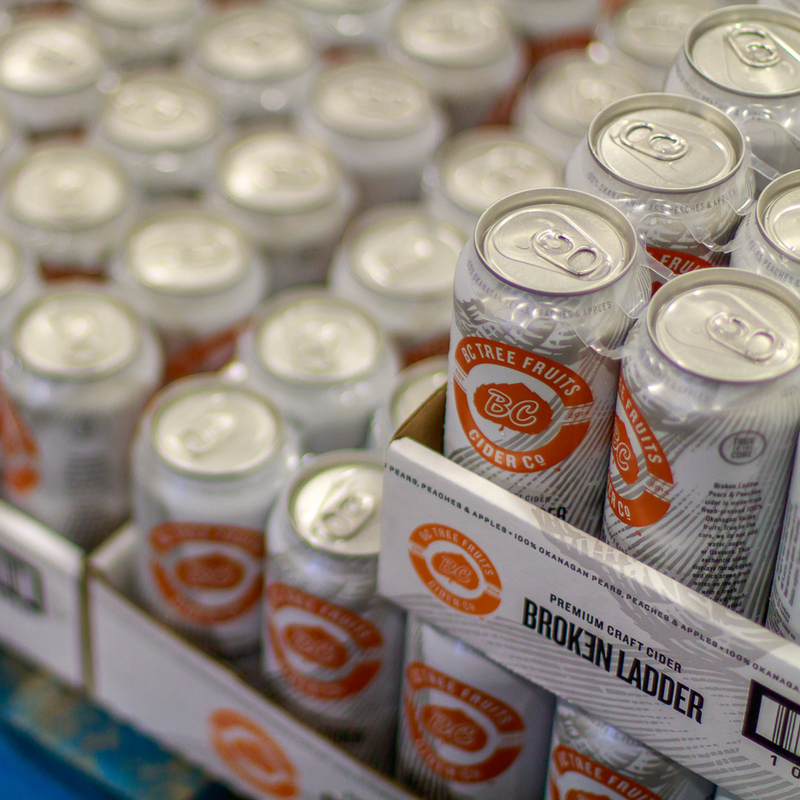 When we set out to make Broken Ladder, our goal was to make a cider that was true to our roots. 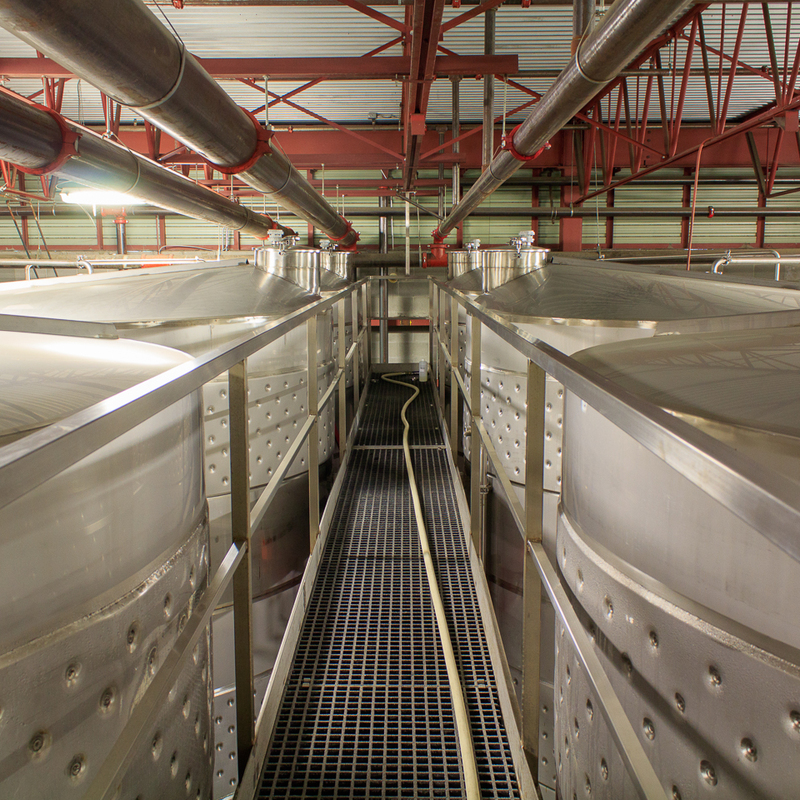 Each of our ciders is crisp, clean and pure, with no artificial flavours or added water. And each one is masterfully crafted to bring out the pure taste of our Okanagan fruit. 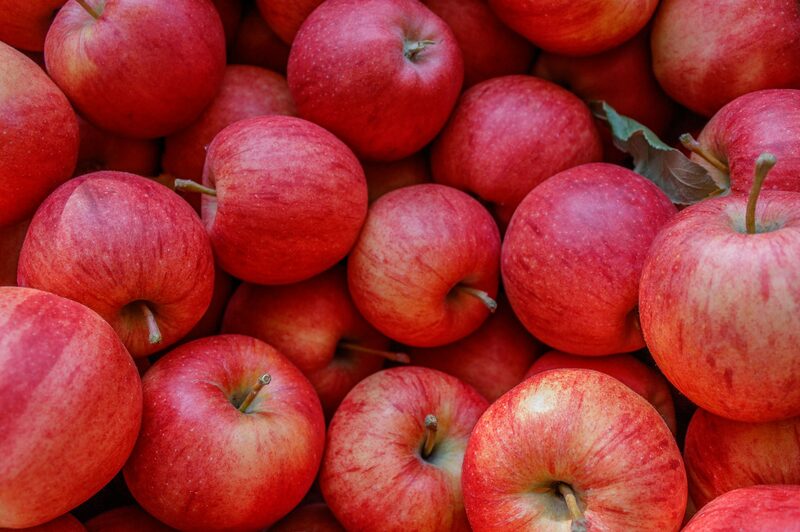 Our Master Cider Maker was tasked with taking the perfect blend of BC orchard apples to craft a perfectly delicious cider. Of course, we couldn’t just stop there. Next was adding BC pears and peaches to the mix, followed by infusing apples with hops. We’ve created a cider family that is true craft, and true to the history of our BC Tree Fruits Growers and their orchards. 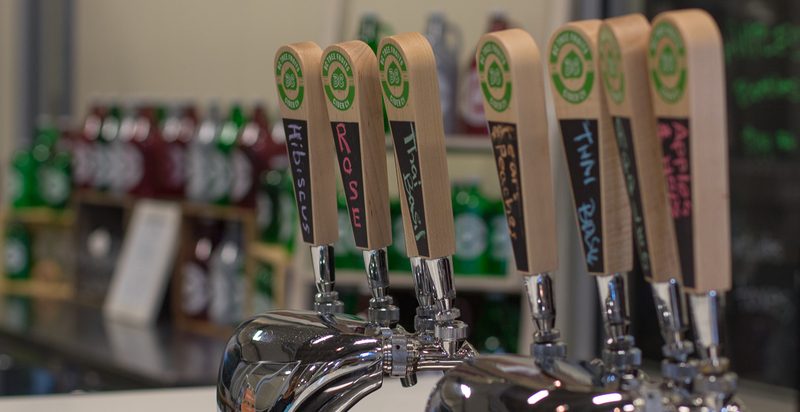 The BC Tree Fruits cider team brings years of wine and cider making experience to the table. Under the guidance of our award-winning Master Cider Maker we’ve paired timeless tradition with ground-breaking innovation to craft a truly superior cider made from the best of our orchards. 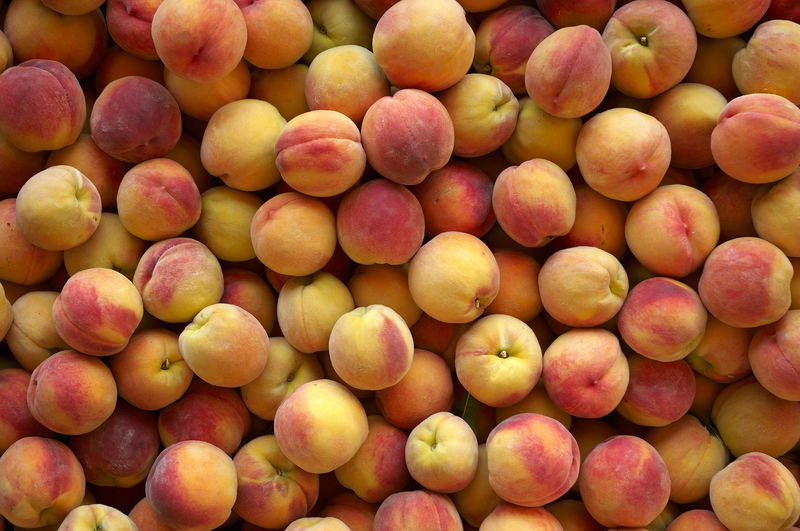 We take pride in bringing home-grown fruits from our trees to your glass, with nothing artificial added along the way. It’s a taste you can experience.